R. Gordon Wasson: Like Father, Like Son. Imagine for a moment that the Bacchanalia/ Dionysian mysteries remain in Christianity with fragments, such as those exposed by John Allegro and myself. But what if there are other signs, such as the wine? And who wrote the book on keeping wine legal for Christianity during the prohibition era? His name was Rev. Edmund Atwill Wasson, Ph.D. – R. Gordon, and Thomas C. Wasson’s own father, who authored the book ‘Religion and Drink’ – 1914. In my previous thinking these events were unrelated, but in context of the “suppressed” Bacchanalia and in light of the dark ages possibly / probably being fabricated, this gives a whole knew lineage in understanding the promotion of drugs by the Wasson family. In the first printing of Edmund Wasson’s book, they published an unprecedented 162,000 copies! Meet R. Gordon Wasson’s parents: Rev. 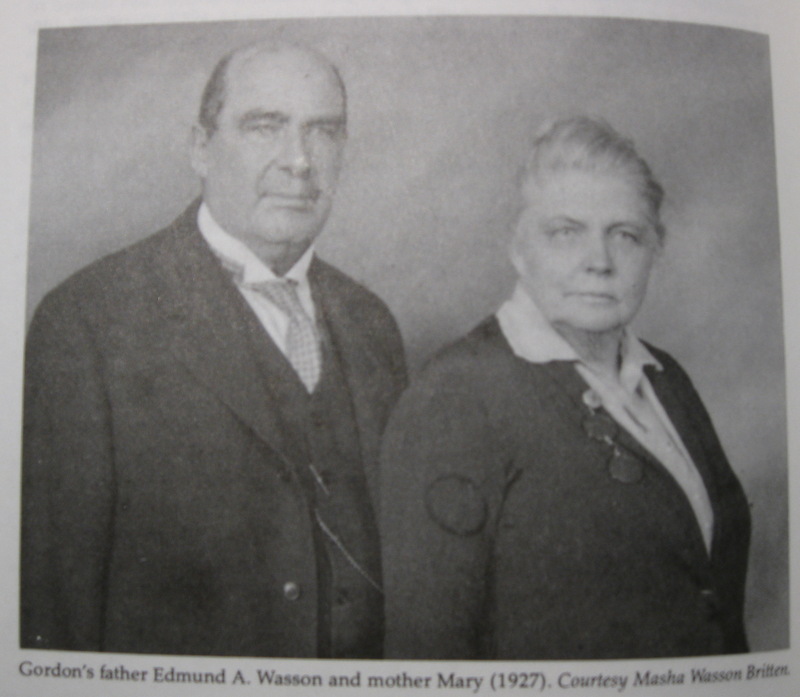 Dr. Edmund Atwill Wasson, and Mary DeVeny Wasson. Mary was also a Wellesley girls Half Dozen. Thomas Campbell Wasson, R. Gordon Wasson’s brother, found in CIA archives. Powered by Nitro Theme. © 2019 Gordon Wasson. All Rights Reserved.